Fat is Where It's At!! Picture heavy post…. few words. Northeastern Minnesota Toys For Tots got a nice boost again from this event!! 149 toys/books and stocking stuffers. Yet another year I’m speechless at these numbers!! THANKS to ONE and All!! “Creek crossing” in the 1st 8 miles. Back to Biking; The 2018 Pie Burner to Be Exact!! The cold has arrived, hopefully it stays!! A light fresh dusting of the white stuff is on the ground…. things should be forming up after the three nights we’ll below freezing forecasted temps. Look for some route updates….. soon!! I pick up my trusty Pugsley from Bikes on Howard tomorrow…. then I ride!! Here’s looking to a very successful 6th year event!! For those wondering, the shirt design is done, with an online purchase link soon to follow. If you do order and pay; your shirt will be at Palmer’s Tavern on Saturday’s ride morning!! Here’s the front in all it’s Cardinal Red glory!! And the back Sponsorship logos of course. It’s Starting to Become A Reality!! 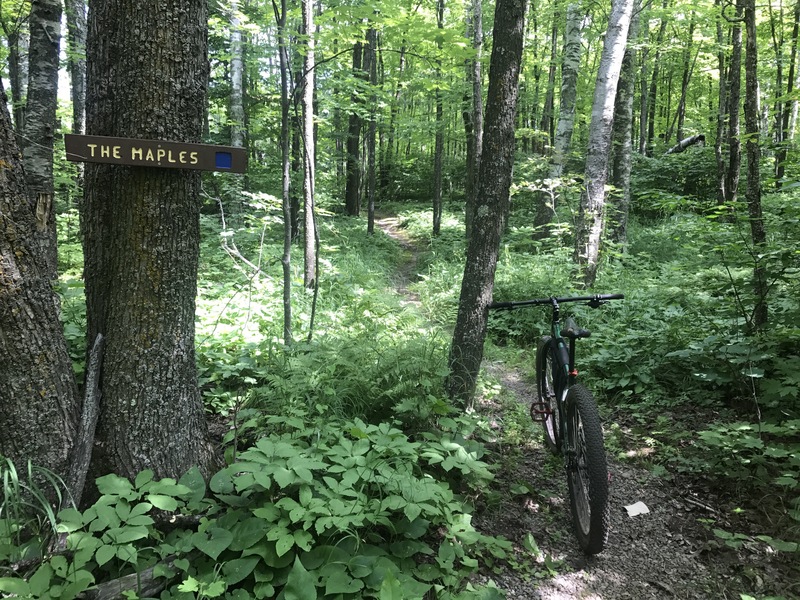 After many years, countless hour of tireless background work, by a lot of nameless and faceless individuals; purpose built single-track mountain bike trails will be becoming a reality in the Northland!! There’s already been one community plannings session, with another scheduled for….. This is a dream come true to many riders in our area and far beyond!! Iroc-mtb clubs most recent press release….. reads as follows. 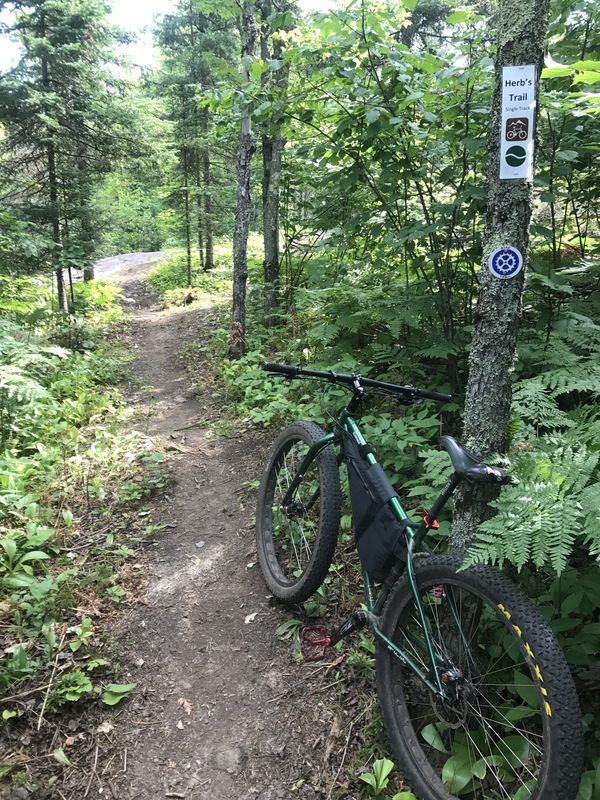 Iron Range Off Road Cyclists Announces Second Planning Session for Redhead Mountain Bike Park and Recreational Area: Ideas finalized for Spring 2019 construction. Hibbing, MN—With over two dozen people from across the area, Iron Range Off Road Cyclists (IROC) held the first of twocommunity input sessions Thursday night to gather community input on the forthcoming Redhead Mountain Bike Park and recreational area. 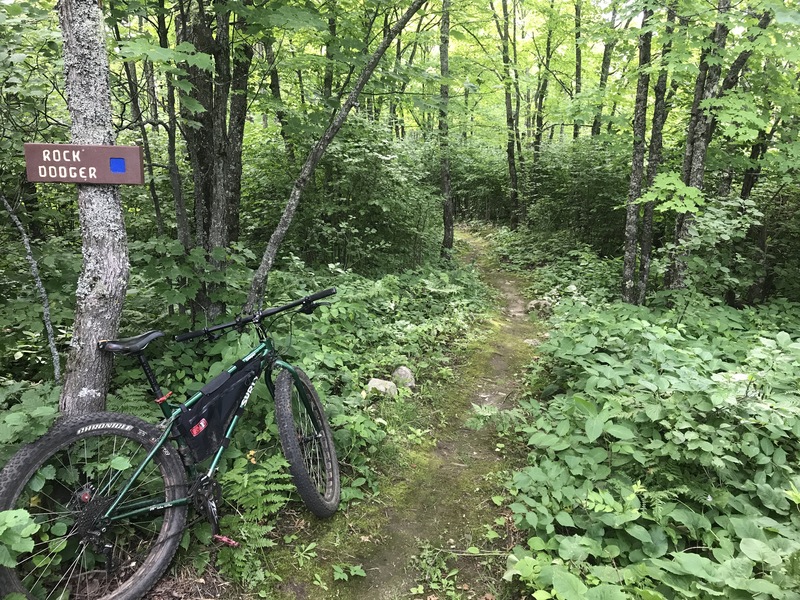 The session, held at the Minnesota Discovery Center (MDC),was the first of a two part series to gather insight fromcommunity members about what they would like to see in the bike park and larger recreation area. 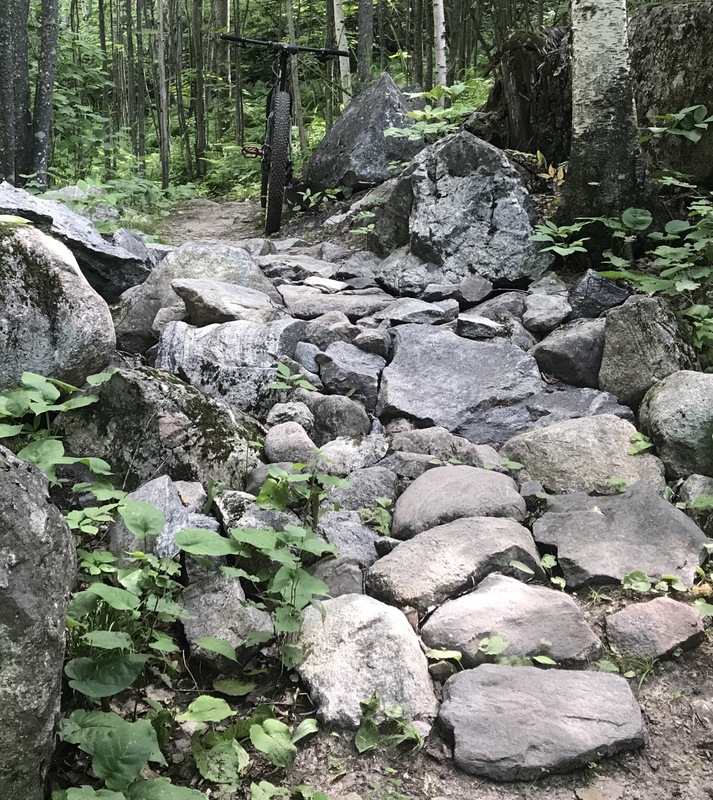 The second session, to be held Wednesday, October 24, 6:30 PM at Minnesota Discovery Center, will refine the list of features for inclusion in the park, the larger recreational areasurrounding the park and amenities at MDC. Everyone is invited and encouraged to attend. Admission is free. Participants in Thursday night’s session brainstormed ideas insix key areas: what would you like to see for trails; integration of the park with MDC; community impact; getting kids outdoors; facilitating women, aging, and physically-challenged riders and rides; and other amenities for the larger recreation area. Ideas ranged from wider trails to allow hand bikes; fun, easier trails for new, young and or aging riders; a large play park at MDC; swimming in Monroe pit; hosting an annual community mountain bike fest; kayaking; and craft beer, good coffee and excellent food at MDC. Scott Linnenberger, construction manager for the three, iron range, off-road cycling destinations currently under development spoke at the IROC session. Linnenberger has managed the construction of destination trail systems across the United States. 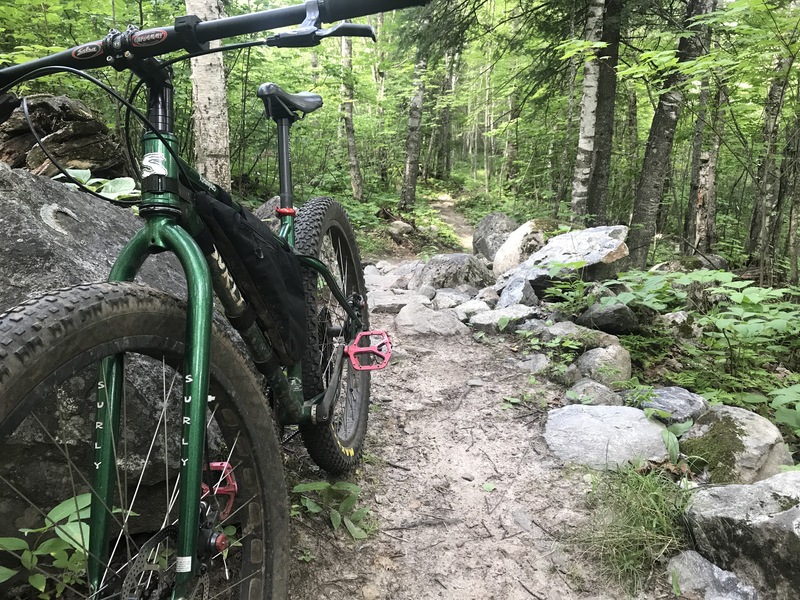 He is currently overseeing theconstruction of the Giants Ridge lift-served mountain bike system and the Tioga single-track trail system in Cohasset. He is also leading trail construction at Redhead. Construction on the Redhead Mountain Bike Park is slated to break ground spring 2019. The park will be located south of MDC along the shores of the beautiful Monroe Pit, visible from HWY 169. The park will consist of 25 miles of single-track mountain bike trails, which will be open to the public, and access free of charge. The recreational area surrounding the bike trails, including amenities at the Minnesota Discovery, may include a kinesthetic playground, camping, swimming in the Monroe pit, food and drinks, and entertainment at MDC—as designed by our community. 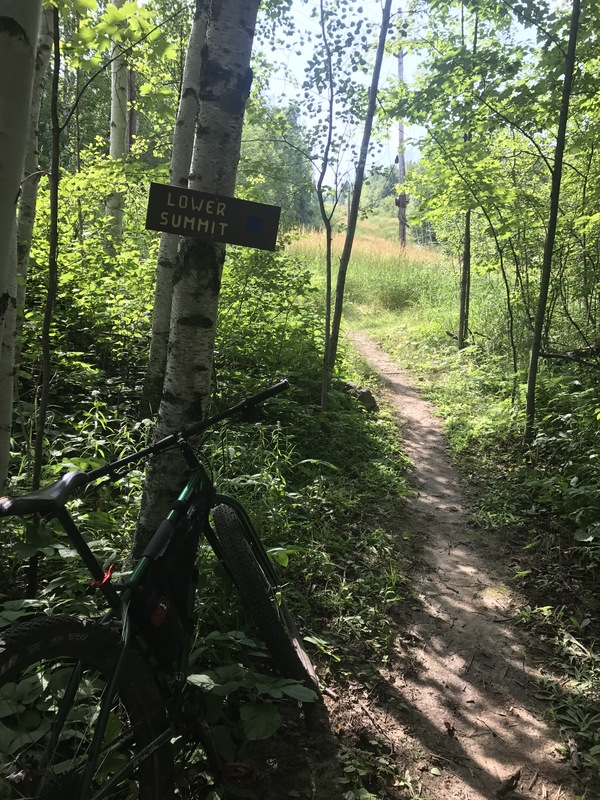 Mountain bike parks have become a destination for individuals and families as evidenced by the heavy traffic at Cuyuna Country State Recreation Area in Crosby, MN. 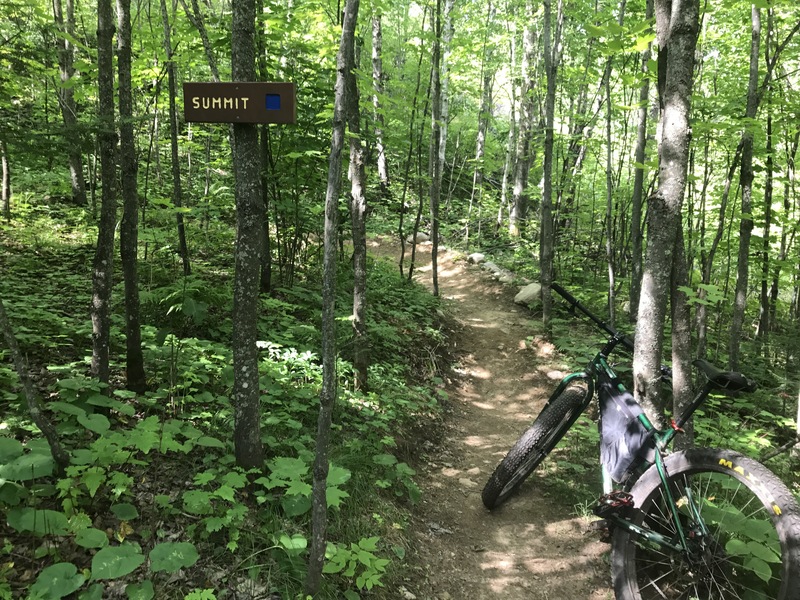 Communities with mountain bike parks have seen an increase in customers for food, drink, bike equipment and repair, and lodging. Redhead will be a park and recreation area designed to attract riders of all ages and abilities and their families. With a healthy list of ideas generated from the first session, IROC will work with the community on October 24 session to finalize ideas for inclusion in the project. Women, children and families are encouraged to attend and voice their opinions. Soon enough….. this picture will be more than just words for people from all over!! 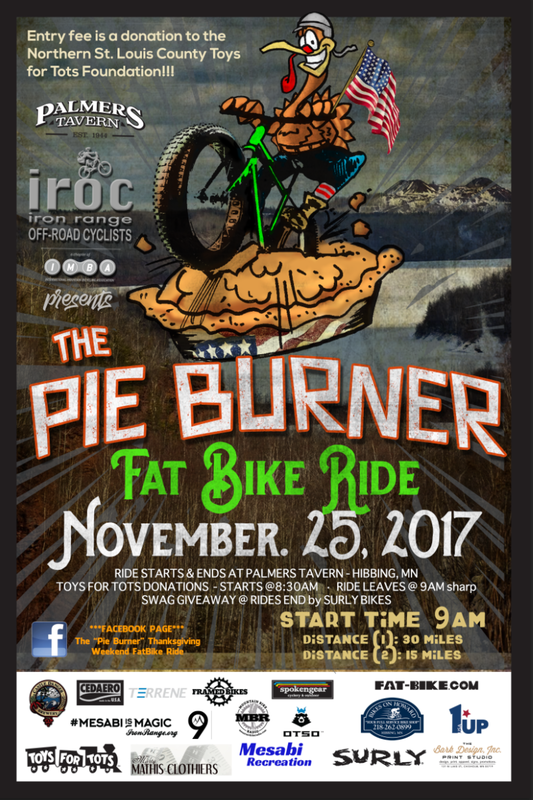 The 2017 Pie Burner Put To Bed…. The Sunday before the ride, trail conditions were perfect!! Come the Friday before the ride it was 44 degrees and raining!!?? Mother threw a monkey wrench at us; but the ride still went off without a hitch. Saturday mornings temperatures were perfect, mid teens…… with only a high of 28ish. Studded tires were the buzz word of the day; certain sections of the trail were like a skating rink. Multiple riders went down multiple times; with only one having to pull out after 6ish miles. He’s alright, but bruised up good. 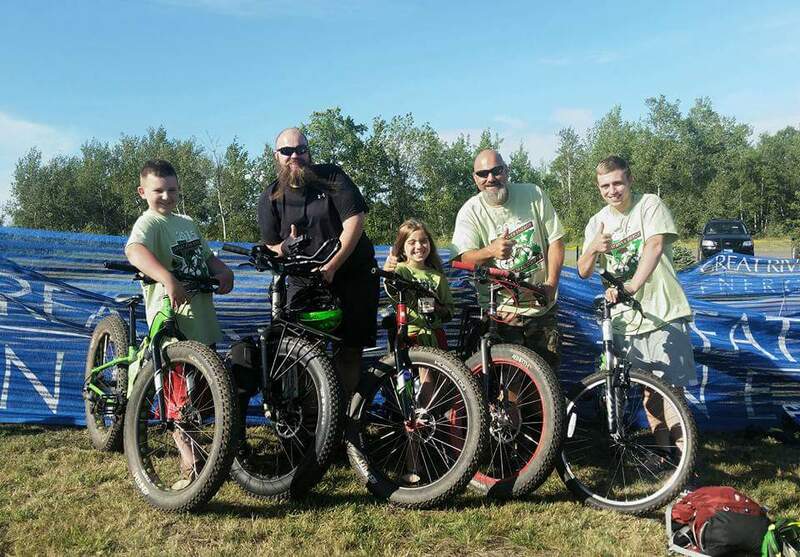 56 riders showed up; and the event got some long overdue local love from the Hibbing Daily Tribune, thanks Mr. Tony Potter!! With this events growth, look for some changes to come for the 2018 version of the Pie Burner. I’m thinking of having two groups of riders leaving at different times, but arriving back at Palmers within an hour of each other. More on that in the coming months. When we reached the halfway point, half the riders gladly headed back to Palmers Tavern and waiting for the rest of us to finish up the long route. All the long route riders returned between 3:30 – 4:00 pm. Eating, drinking and ride giveaways were handled in time; and everyone seemed to enjoy themselves. A huge shout-out to my family, again!! You guys rock!! Also a shout-out to the volunteers, without you this ride would not be what it is!! And to all the sponsors….. I DO NOT have words for how much your generosity helps this event thrive…. THANK YOU!! Especially Surly Bikes!! And to Sandy and Brooke; and staff at Palmers Tavern your willingness to work with me and go above and beyond is greatly appreciated!! Then today I was made of aware of a nice “kudos” write up by fellow fatbiker Sheri Schrock of Cohasset, Mn. In the Hibbing Daily Tribune. Sheri was the nice lady who was pedaling the sweet Otso Voytek on ride day. Thank you for the kind words Sheri, and by those words….. we know what we’re doing, is being done the correct way!! We’ll see you in 2018!! Things look to be coming together to make the 2017 ride one to remember!! A few shots from Sunday’s pedal. Again this year, it’s pretty straight forward…. show up to Palmers Tavern by 8:30 a.m. Get your Toys For Tots donation done; and we ride at 9 am. sharp!! The Really Good, The Really Good, and the Really Really Bad Products…..
ISD #701…. Name Recognition Voting!!?? joboo1967 on For Sale: xs 9:zero:7…. Kirsty on For Sale: xs 9:zero:7….